LIT warmup songs are the key to starting off your WERQout on the best foot. The official WERQ Warmup Playlist is a list of the best pop, dance, and hip hop songs to use for the Signature WERQ Warmup* in WERQ Dance Fitness classes. With a wide variety of vibe, these songs have the best BMP to get lit and fit. Push play and set the tone for your WERQout. *Explicit listed. Our fav lit warmups this week? You get two for the price of one today! What we love about this song? We are suckers for the tic toc clock sound which begins 0:30s in. By 0:45s we are hands-up-in-the-air dancing like Shawn Mendes is meeting us at the karaoke bar later. Be warned, this beat is much slower than our usual recommendation. But Lost in Japan is worthy of kicking off your WERQout. 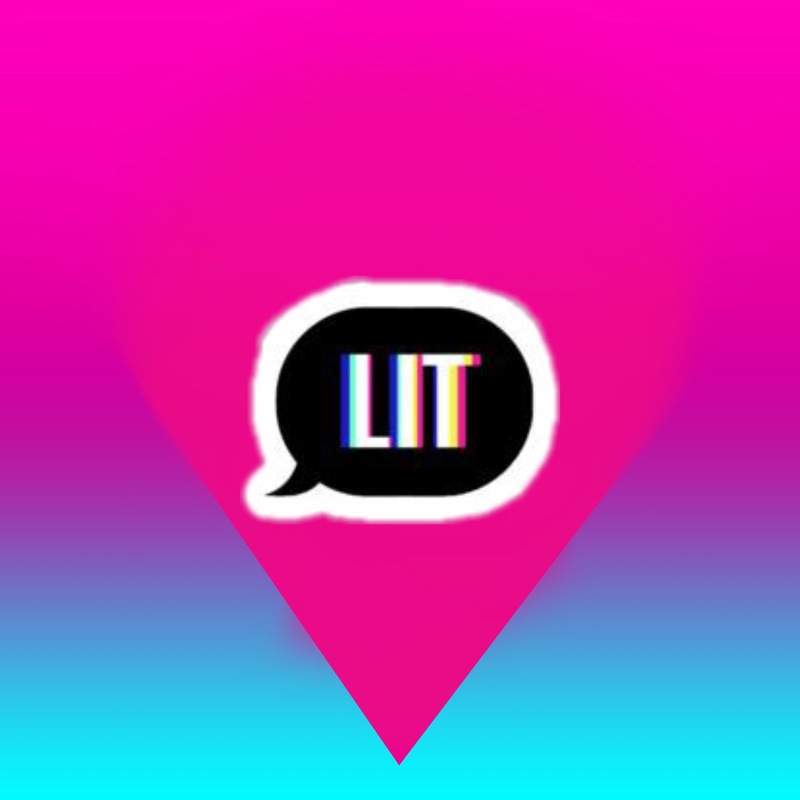 Our next recommendation for you is just as lit as Lost in Japan. What we love about this song? Uh duh….the title! Talk about a mood boost. Good Vibe is the perfect song to put you in a happy state of mind. Packed with energy, this song has fist-pumping crescendos and a heart-pounding beat. Press play on this positive track! Copyright © 2019 WERQ Fitness, LLC, All rights reserved. Terms & Privacy.